Since 1893. 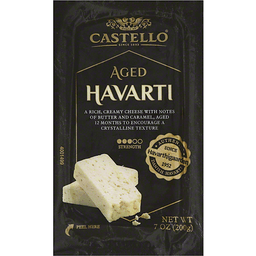 A rich, creamy cheese with notes of butter and caramel, aged 12 months to encourage a crystalline texture. 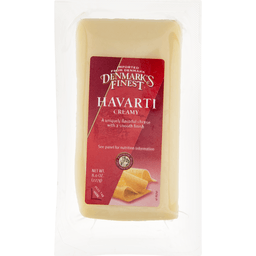 Authentic Danish havarti. Since 1952. 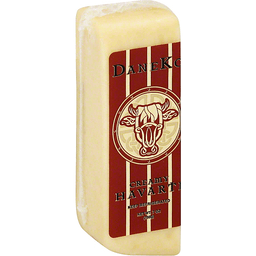 Danish havarti since 1952. For nutrition information, please see inside label. 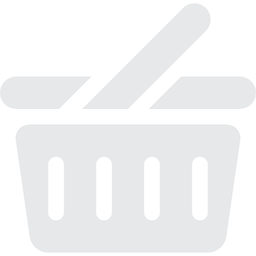 www.castellocheese.com. Product of Denmark.